Songbird Festival was amazing and I just loved how our special Songbird set worked out. Yesterday it was exactly one year ago that my debut album Indigo came out. So much has happened in just one year. Thank you for celebrating this anniversary with us. Made me remember to always expect the unexpected. Because miracles are just around the corner. 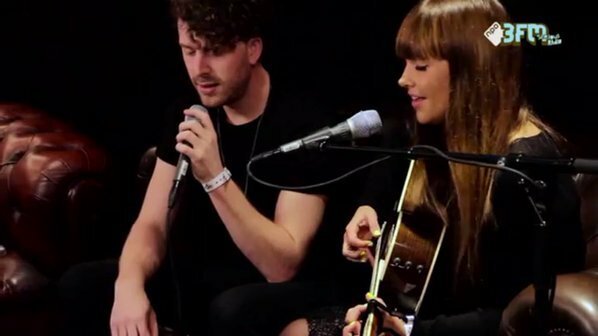 Frank van der Lende at NPO 3FM invited us to do a super acoustic song on his famous couch. Wide Open, a new song, cause also PollyAnna’s get sad sometimes. Super busy yet super fun times!